You will notice that some Groups have brackets following them - For example Group 1 (13) This indicates that since the original groups that were devised by L F Tivey in the 1970's further evidence has come to light to match them with another tree, I have only done this if the additional branch is small one. I have managed to group a few others but these are large trees in themselves so I have left them as standalone trees to ease viewing. Any problems then please contact me. The names of each individual in this project are being indexed and this is greately time consuming - so for the time being I have linked them back to L F Tivey's original indexes = Males, females, wives etc- any Tivey born after 1971 will more than likely not be listed, so contact me if you are unsure. There are several other additional groups, these are mostly early female lines or those in Section III or L F Tivey's book that I have so far been unable to link up to a parent or are a large group in their ownright and so I have seprarated them. 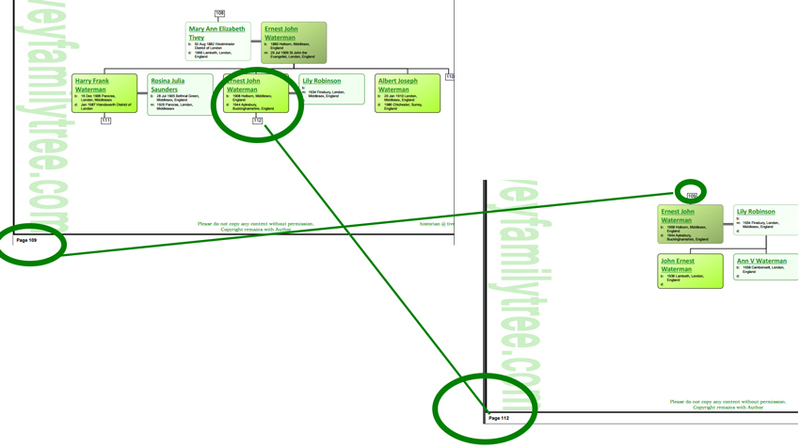 These again are "work in progress" If you are unsure which group your ancestor belongs to then PLEASE do contact me - historian @ tiveyfamilytree.com (remove spaces). I dont't bite ! !